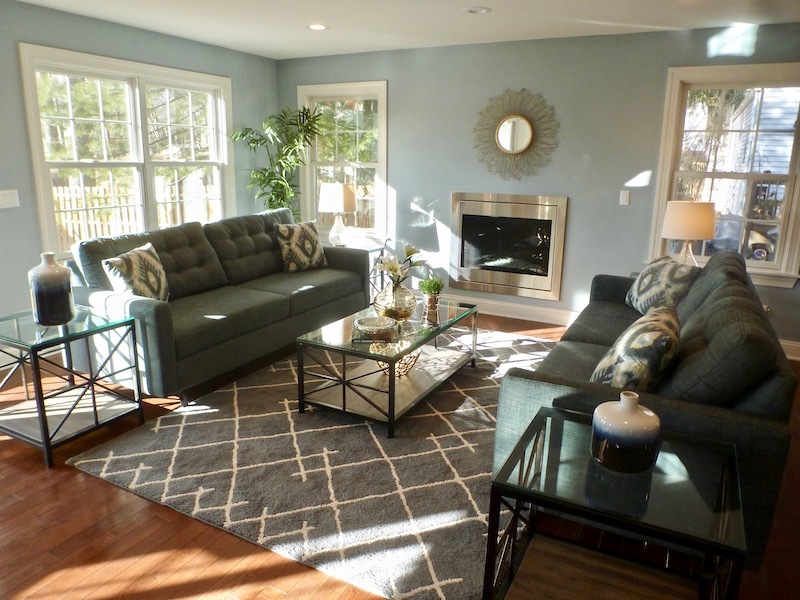 After too many years of watching the various “Flip or Flop” HGTV shows, I’ve finally taken the plunge – with a group of other investors –and am flipping my own investment house — it’s exciting and scary at the same time! 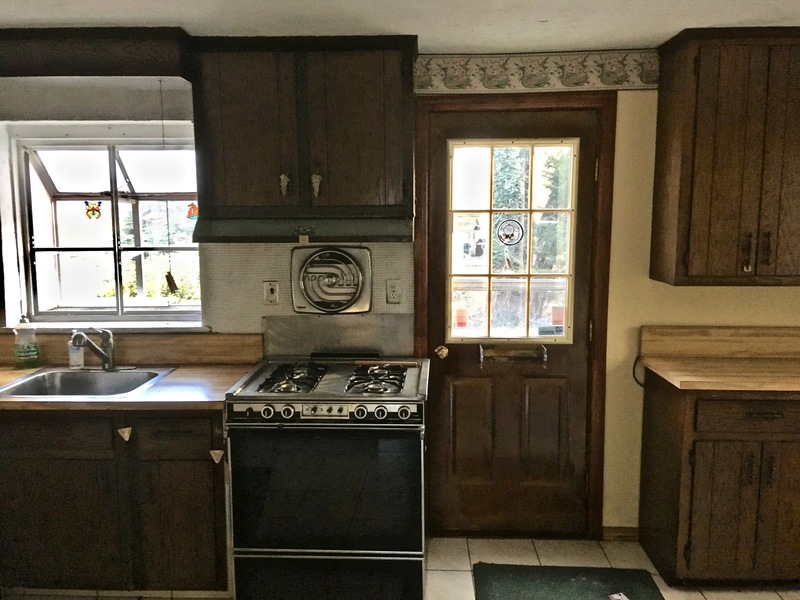 The property is a 1300 sq. 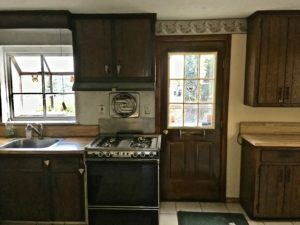 ft. 3 bedroom, 2.5 bath cape cod in Dumont, NJ. Demo started yesterday, and work should be going on for probably close to 3 months (thanks, holidays!) 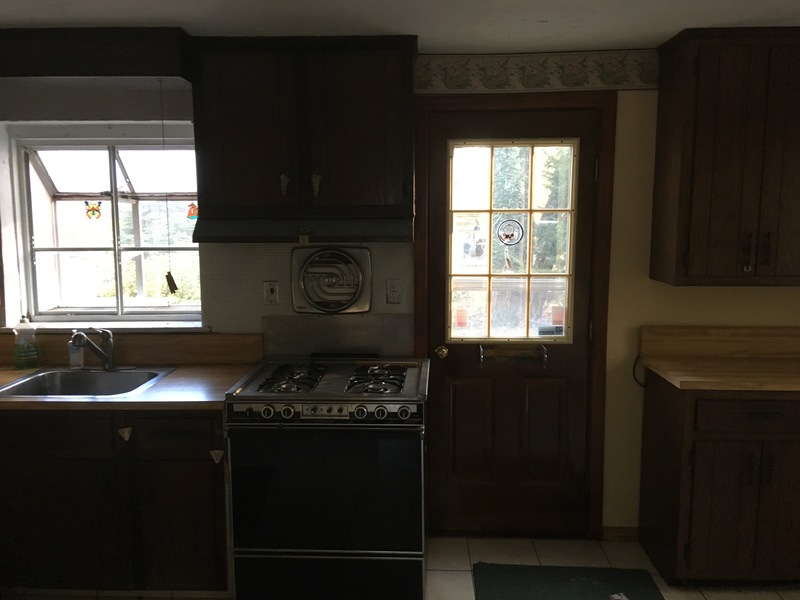 Here are photos of the kitchen and baths as they were yesterday, before demo. I will update the (slow) progress in this blog, and detail where items are purchased and their cost. 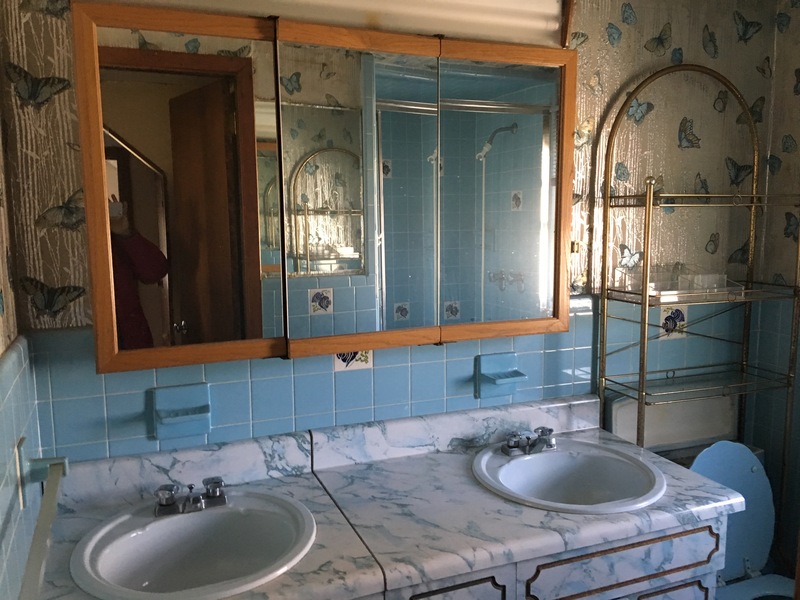 Fingers crossed this flip works out, but I know it will be an educational experience at the very least! One of the bathrooms that is being ripped out and redone. 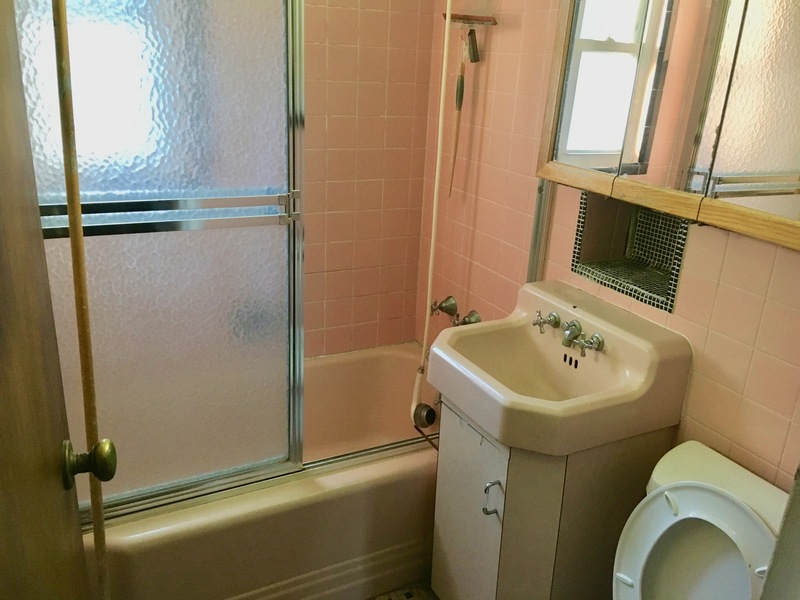 One of the many pink bathrooms of the 50s and 60s — soon to be updated.